Earth Day edition of the Green Skeptic LinkFest. When I worked for The Nature Conservancy every day was Earth Day. So this day was just like any other. Now it is Earth Day and it seems a tad precious, a bit outdated. GreenBiz.com asked 13 corporate executives to answer the question: What's your company doing for Earth Day? Stephanie Pappas on "Why You Won’t Read This Earth Day Article (And Why That Doesn’t Matter)". Cortney Fielding of GigaOm suggests that "As Cleantech Matures, So Does Approach to Funding." David Chen of Equilibrium Capital posits "Invest in B Corps; Invest in Our Future." One year after the Deepwater Horizon disaster, The Economist offers a reading list for those interested in the catastrophe. Not on The Economist list (but it should be) is my pal Wes Leckrone, who writes The American Partnership blog, on "Federalism and the Gulf Oil Spill." A spill of a different sort happened on the anniversary of the Deepwater Horizon: Pennsylvania Natural Gas Blowout Spills Thousands of Gallons of Toxic Wastewater into Local Community. 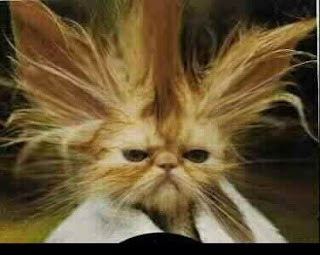 Meanwhile, the US gives green light to Cape Wind project. D.R. Tucker of Notes from D.R. and The Urban Right has a compelling post in FrumForum: Confessions of a Climate Change Convert. Another conservative voice, Jim DiPeso, (The Green Conservative) writes about The Erosion of Conservation as a Conservative Value. The road to the green technology future is paved with good intentions -- and littered with quite a few failures from the past. 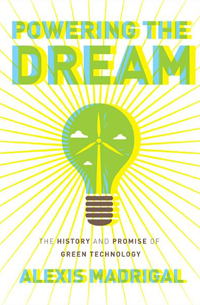 In Powering the Dream: The History and Promise of Green Technology , Alexis Madrigal, a senior editor with The Atlantic, has written a comprehensive history of green technology that also a cautionary tale. The "Promise" in the book's subtitle has largely been unfulfilled and Madrigal shows how and why. The book traces green technology back to before the start of the 20th century, to the late 1800s, when the first oil discoveries were made in Pennsylvania, water-pumping windmills dotted the landscape of the Midwest, wave energy schemes were floating off the California coast, and electric taxicabs transported Manhattanites across town. Powering the Dream is a history of failure and optimism, which is to say, a book about entrepreneurism in America. Green technology breeds a distinctive American brand of entrepreneur -- messianic, full of hubris, and, well, sometimes just plain crazy. Writing about solar hot water heaters, which had its American heyday in the 1930s, Madrigal notes that by the 2000s, "A technology invented and improved in the United States is a dim memory here and a thriving industry elsewhere." Sadly, this sentence could have ended many of the chapters about technologies in Madrigal's book. Madrigal understands that two things that have prevented green technology from powering America: lack of money and short-term thinking that predates our contemporary politics and economy. Ultimately, however, Powering the Dream is a hopeful book. Madrigal surmises that in learning about the many miscues of our past, we may be able to avoid repeating them in the future. 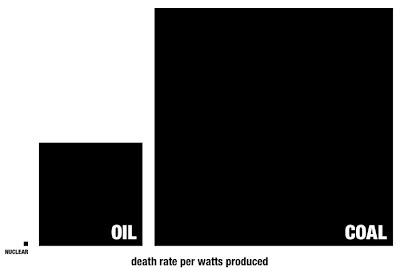 And perhaps, at last, green technology will live up to its promise. 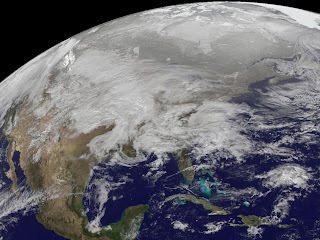 Yale Environment 360 reports on a new study in the journal Science,Global Trends in Wind Speed and Wave Height," suggests that wind speeds and wave heights have been rising. What does this mean for storms? "Average wind speeds and wave heights have been rising on the world’s oceans over the last quarter century, a trend that could portend more intense storms, hurricanes, and cyclones, according to a new study. Using satellite altimeter data from 1985 to 2008, Australian researchers calculated that wind speeds increased 0.25 to 0.5 percent per year, and overall had increased 5 to 10 percent during that time. "The most pronounced increases were observed during extreme wind events — in comparison with mean conditions — which increased about 0.75 percent annually, according to the study, published in the journal Science. Ian Young, a professor at the Australian National University at Canberra and lead author of the study, said it is unclear whether it is a temporary phenomenon or the result of global climate change, although he added, 'If we have oceans that are warming, that energy could feed storms, which increase wind speeds and wave heights.'" Read the study here (subscription or purchase required): Wind & Waves. I sat down last week with Stuart Varney & Company of Fox Business News to talk about the Senate decision to reject the measure preventing the EPA from regulating CO2 emissions. And if your browser doesn't support the player, here is a link: Green Skeptic on FOX Business. One of the benefits of the work I do is going to or hosting investment forums and conferences where some amazing companies get to present. It's also one of the drawbacks, as it impacts my blogging and writing about the events in a timely manner. I'm working on updates from the Mid-Atlantic Cleantech Investment Forum we held a week ago, New Ventures Global Investment Forum from this past Wednesday, and highlights from PV America. Watch for that and a "state of cleantech investing" post next week. In the rush to EVs and Hybrids, don't count ICEs out: New Car Engine Sends Shock Waves Through Auto Industry: 3.5x more fuel efficient! One of the coolest exhibitors at PV America 2011 at the Pennsylvania Convention Center in Philadelphia should have been here two months ago during the Philadelphia Auto Show: Solaire Generation. 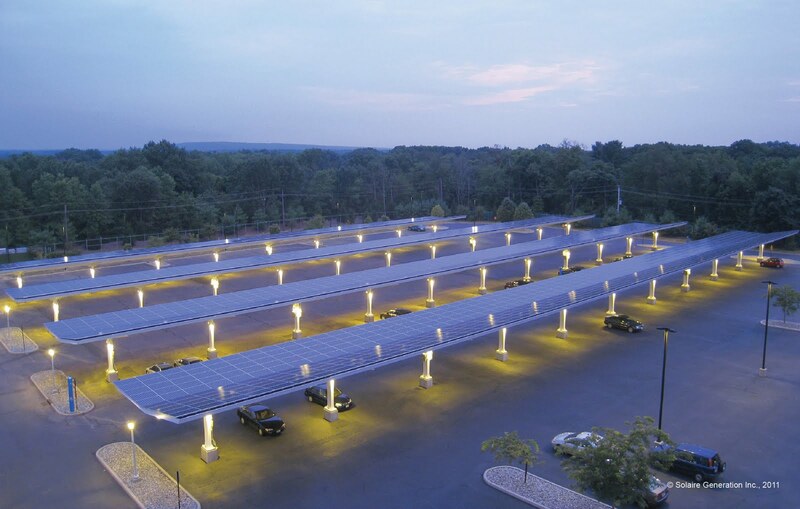 If you're like me you've probably thought that parking lots in corporate and commercial office parks are an untapped opportunity for solar electricity generation. 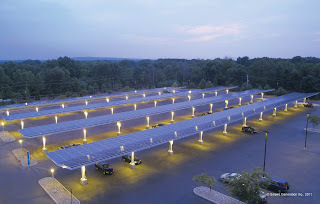 Solaire has a simple and elegant solution and, yesterday, the company announced it has completed the largest corporate parking lot project, 3.6 megawatts, in the country for a Fortune 100 corporate office campus in central New Jersey. 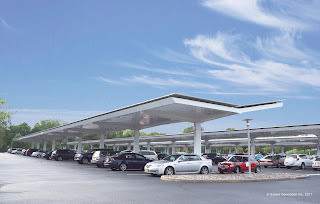 According to a company spokesperson, Solaire's parking canopy supports more than 210,000 square feet of solar panels, 3.6 MW, and covers more than 1,300 parking spaces. The total system is made up of 25 structures, each with an average length of 200 feet and a 35-foot wingspan. 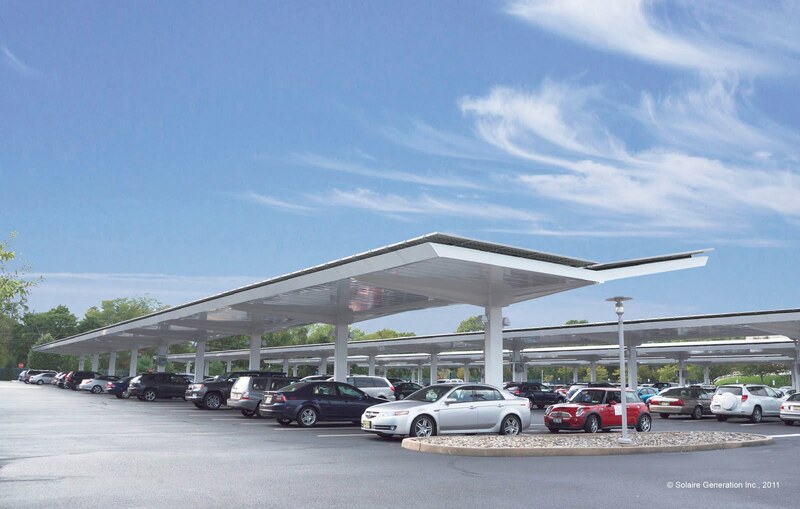 Unlike other parking canopies I've seen, including those from San Diego's EnvisionSolar and New Jersey's SunDurance Energy, Solaire's panels form a contiguous canopy and have a dual-incline design generating electricity equal to the annual energy consumption of 340 U.S. households. This 1.1 MW installation covers 450 parking spots. And, as pointed out by the company's reps, the canopies offer an integrated decking and gutter system that protects people and cars from snow and ice. They fail to mention the canopy also provides shade on sunny days, which makes for a cool solution. No, the infographic above is not an April Fool's joke. 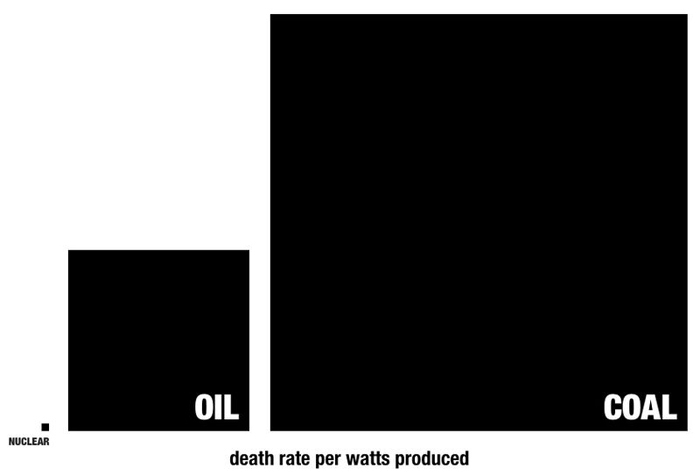 It comes from Seth Godin and compares deaths per terawatt hour of energy produced by nuclear, oil, and coal. The data comes from the World Health Organization. Author and environmental activist Mark Lynas explains to China Dialogue Why greens should support nuclear energy. Nuclear engineer Margaret Harding ponders Nuclear: The Optimist’s Conundrum. While George Monbiot shares How the Fukushima disaster taught him to stop worrying and embrace nuclear power: Going Critical. Timothy Reuter of IdeasOnEnergy reports on Secretary of the US Navy Ray Mabus's Council on Foreign Relations talk about the Navy’s efforts to transform how they use energy and their intention to become a catalyst for changes in overall energy consumption: Can the U.S. Navy reform how America produces and consumes energy? Derek Scissors, a research fellow on Asian economic policy at the Heritage Foundation, writing on Steve LeVine's Foreign Policy blog, explains why he expects China won't move off coal any time soon: Coal From Here to Eternity. The BBC reported on a new Royal Society study that indicates China will overtake the US in science by 2013: China Syndrome. A new Nature Conservancy study postulates that a Billion-plus people to lack water in 2050. Josie Garthwaite of Earth2Tech offers several reasons Why A Company Would Ditch A DOE Loan Guarantee. A bill in South Carolina suggests federal light bulb restrictions are violation of states' rights: Bill would keep bulbs burning in Palmetto State.